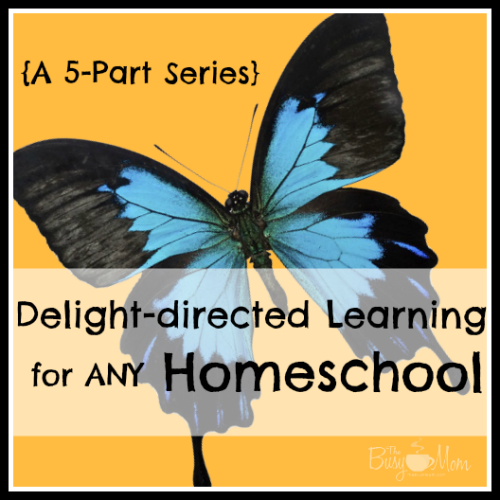 Welcome back to my series on how to add delight-directed learning to ANY homeschool! You can read the first 3 installments here: Part One, Part Two and Part Three! This is probably one of my very favorite ways to add delight-directed learning to our homeschool. And with summer upon us, the timing for this could not be more perfect! 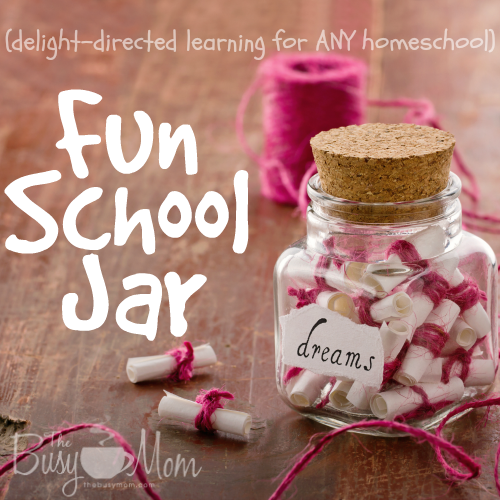 Create a “fun school” jar with exciting activities you know your kids will enjoy. The concept is super simple. Just grab a Mason jar or empty peanut butter jar — even a coffee can will work. Write your fun school ideas on slips of paper, fold them up, and toss them in the jar. On days you want to add some delight-directed learning to your day, you’ll have plenty of ideas there for the choosing. Go on a nature walk with a list of items to look for (leaves, moss, animal tracks, acorns, flowers, etc.). I have a free nature printable I’d love for you to use for this. It has a scavenger hunt and journal pages for all four seasons. Download your free Nature Through the Seasons PDF. Collect an insect or other creature in your backyard (butterfly, moth, ants, spider, turtle) and observe it for a couple of days before releasing it. We have a box turtle that lives in our yard. My son loves to keep him around for a couple of days now and then for observation. He can tell you more about box turtles than most kids, I think. Learn about how to use Word or PowerPoint. Grab a camera and look for interesting things to photograph. Learn about digital photography while you’re at it. Visit a nursing home with a list of questions to interview one of the residents. Plant a garden. Even if you live in an urban area or apartment, you can grow herbs in a container or use root vegetables to make a table top garden. Visit your local zoo or aquarium. Choose one or two animals to learn about before you go, then photograph and observe while there. Find a creek or pond and collect water samples to study. Find rocks perfect for skipping and see how many times you can skip a rock through the water. Visit your local state or national parks. National and state Parks offer amazing fun and educational opportunities for a low cost. We even seek them out when on vacation! Learn about the history of ice cream; then go out for an ice cream cone. Make pine cone bird feeders and hang them in a tree in your backyard. Taking a walking tour of your city. Thanks so much for this series. I am enjoying reading this. I have done this a lot with my daughter. It is reaffirming that it is okay to let the lesson plans go. It is freeing too. I always wanted learning to be a fun adventure for her. 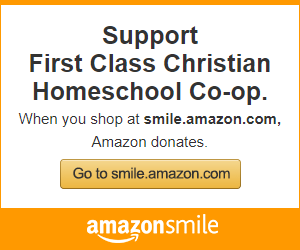 I’m glad you are finding freedom in homeschooling. Not only can you let the lesson plans go. Delight-directed learning can be THE lesson plan. 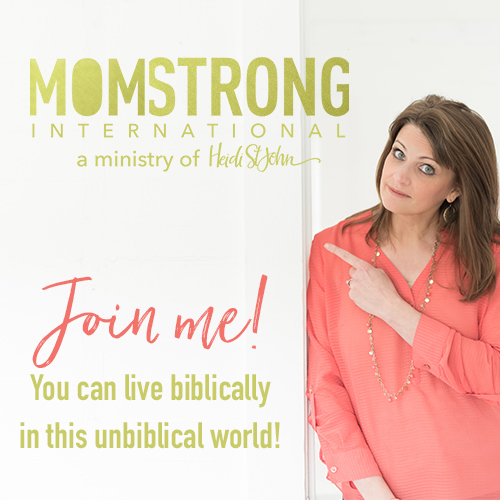 Blessings on your homeschool!